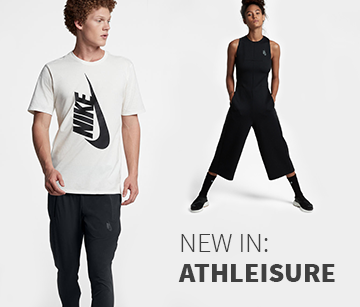 Tennis clothes for men? The basis for optimizing your performance. The tennis clothes for men in Keller Sports' online shop equip all kinds of athletes, from recreational players to pros. We offer you a wide range of tennis clothes for men, from jackets for cold days to shorts for hot days. With long-sleeve shirts or our assortment of jackets, you can always find the perfect companion for warming up on the court. In this range there are also vests on offer, which provide warmth and no restriction of movement. And sometimes even the little details count: with accessories like caps, you can protect yourself from the sun. Whether for a set or the whole tournament: tennis clothes for men from Keller Sports' online shop are the foundation of your gear and deliver the basics. POWER TO THE PEOPLE: Find your way of playing! The patterns and the functional materials are adapted to fit your movements on the court and to strengthen them. For baseline play, leg work or the intensity of the match, you can find the right support in our online shop. Tennis labels like Head, Wilson or Babolat integrate their experience into the development of new products and can therefore maximize your success on the court. But other brands like Nike or adidas also provide the best of tennis clothing in our shop. Your power and work are just the basis for your success - the other half of this equation is modern tennis clothes. Great role models for this strategy are pro players such as Roger Federer, Rafael Nadal, Andy Murray or Novak Djokovic, who all have their own range of clothing. You can find these products in the section 'Pro Players'. 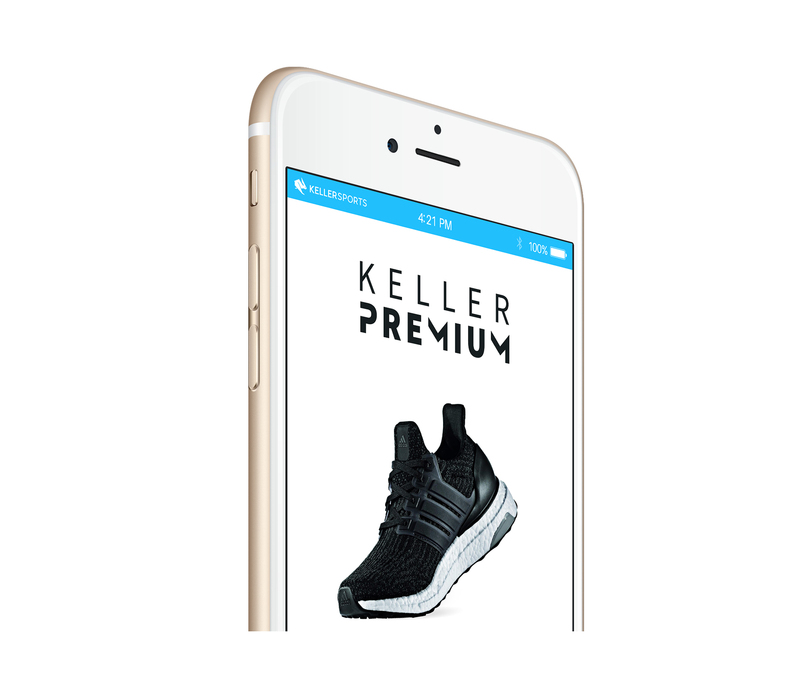 Our tactic at Keller Sports is to offer you the best possible advice for you online shopping experience. For this purpose, we have created the KSPME® with which you are able to filter our products as you wish. For all other questions you can of course contact our team of advisers via phone, email or chat.